WOW!! 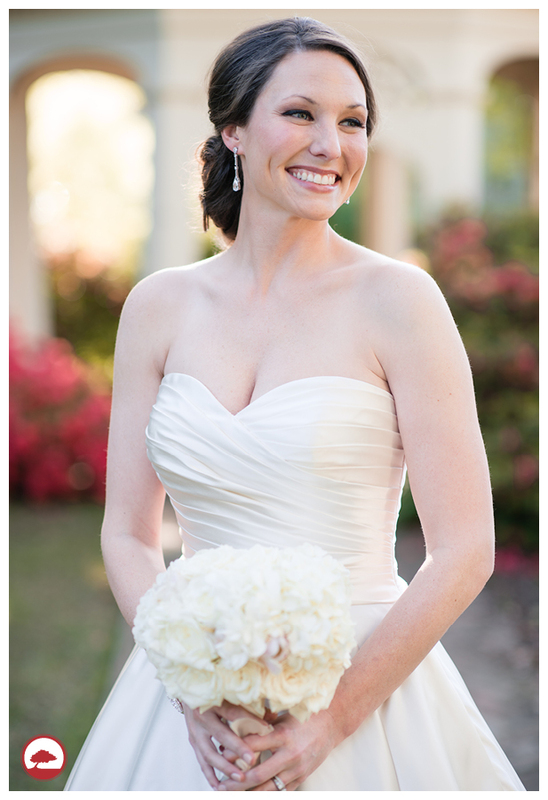 All we have to say is that Sarah is an absolutely gorgeous bride!! 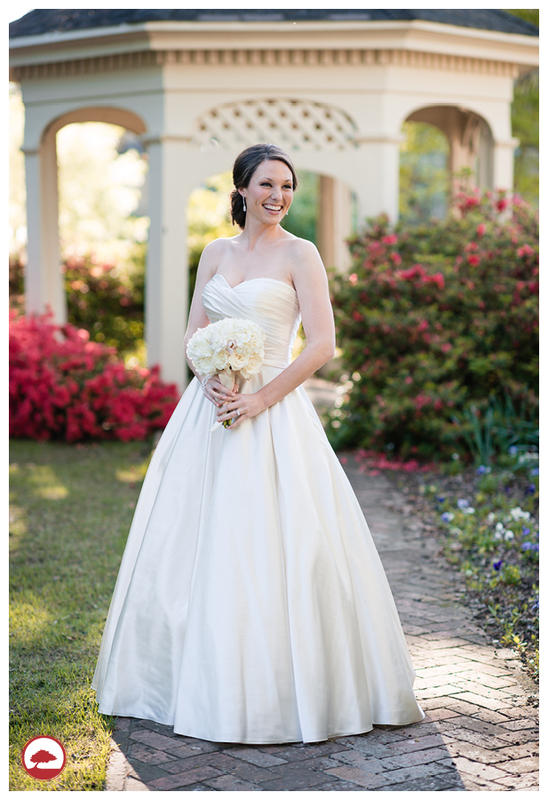 The Terry House is such a wonderful venue for bridal portraits. It gave us color and a classy/romantic look that Sarah was wanting. The second location, Knopp Park, is so special to Sarah because this is where her now husband proposed. He got down on one knee in front of the huge tree you will see Sarah in front of. She even included the “other man” in her life, her dog Cotton, in her bridal portraits. 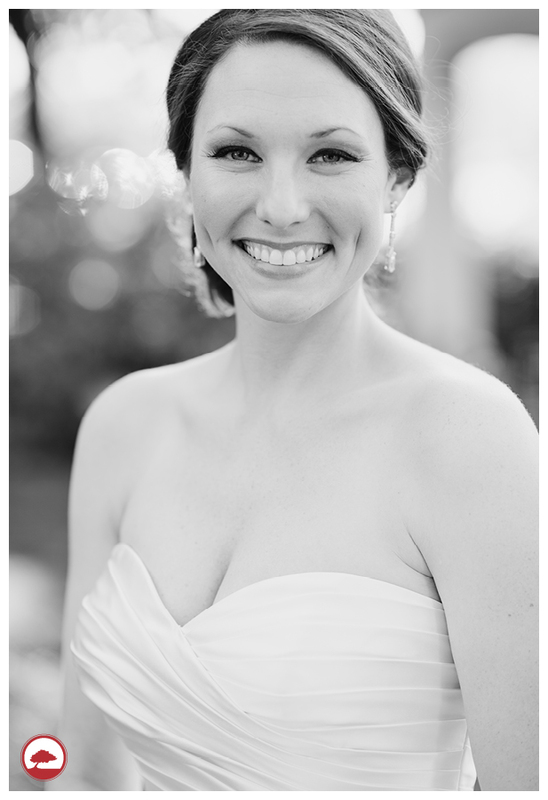 Thank you Sarah for letting us photograph you bridal portraits!